University College Dublin and the Gaiety School of Acting, the National Theatre School of Ireland, are offering a new one year Masters in Theatre Practice. The MA in Theatre Practice is for highly motivated students who want to lead tomorrow’s theatre industry. The programme offers a unique hybrid model of teaching and learning that focuses on academic as well as practice-based modules. 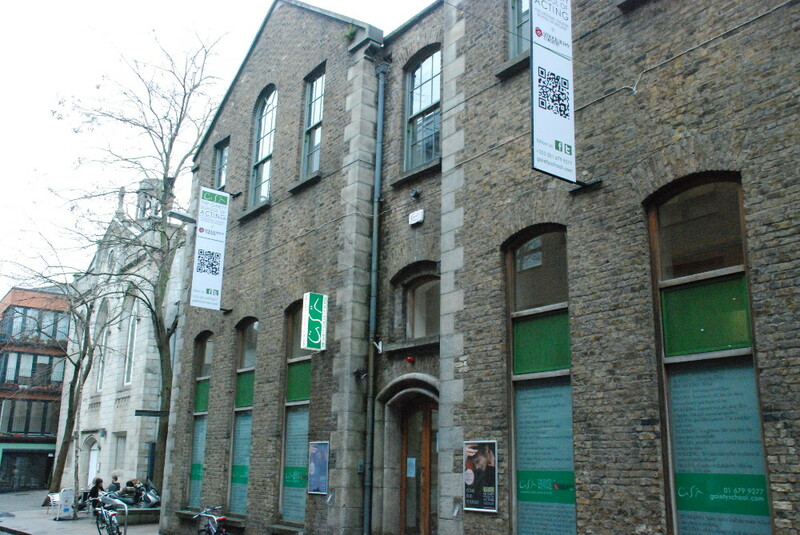 Academics at UCD in addition to professional artistic experts and specialists in theatre practice at GSA will teach the MA. As a result, this Master’s offers a dynamic combination of conservatory and academia. It will provide students with an inspiring and challenging environment in which to research and experiment in practices of innovative theatre making. Students will also have access to UCD’s full range of facilities as well as the GSA’s suite of studios in their centre-city location. Anyone with a relevant undergraduate degree or with practical experience in any theatre or performance discipline can apply. Students with prior experience but without academic qualifications can also apply. To apply, see the Gaiety School of Acting.